In Part 2 of the Scotland v Argentina match preview, Kevin Millar runs through the head to heads and key stats. Scotland kick off the home leg of the Autumn Internationals with the first of three tricky tests against a Fiji team with the power to strike from any area. 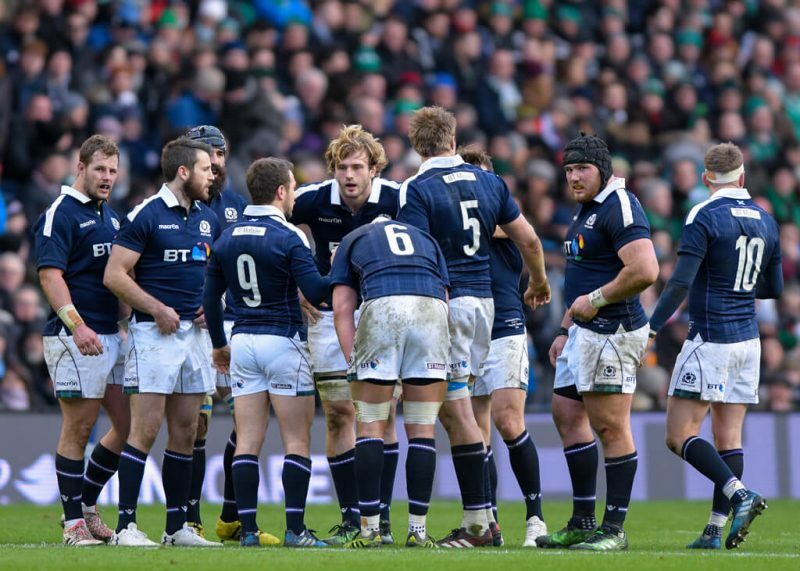 Just how settled is the Scotland squad? Rory takes a look at some of the key questions Gregor Townsend will have considered before the announcement of his next Scotland squad. Transfer, Pro Team and Sevens news roundup in case you missed it. Back from holiday, Rory Baldwin takes a look. Project players are back in the news, so we put our science hats on and did an experiment. Just what would the Scotland team look like without access to project players? Scotland scoot up the rankings to a record position of 5th, while John Hardie will sit out the remainder of the tournament with a knee injury. Plus other transfer snippets. Josh Strauss will take no further part in the RBS 6 Nations Championship after sustaining an injury to his kidney. Glasgow have announced that Josh Strauss and Gordon Reid will be leaving the club at the end of the season while Edinburgh confirmed the long-awaited signing of Mark Bennett from the Warriors. Scotland suffered an eighth consecutive defeat in Paris on Sunday, but what do Vern Cotter’s side need to do to turn the performance round and see off Wales? Gav Harper takes a look, and rounds up the injury toll. Scotland went to Paris, often a graveyard of their hopes, looking for a first win since 1999 against a resurgent French side, Rory Baldwin reports on another brutally physical test match. Who Has a Leg To Stand On? 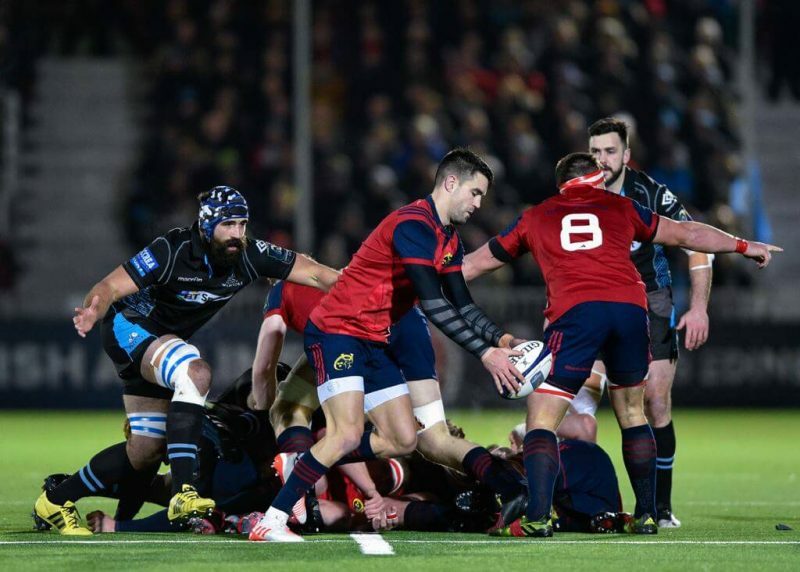 Everyone’s been going a bit mental over Glasgow’s treatment of Conor Murray. But is there more to it? Rory Baldwin and Ruaridh Campbell investigate. Scotland’s back row selection options are one of the more complex headaches faced by Vern Cotter. Do we need a 7 at 7, or indeed a 6 at 7, or a ball-carrying 8? Iain Hay takes a look at the numbers.